The Lily Pad is the fiber arts journal of Marybeth O’Halloran, who owns and operates White Lotus Quilting, a custom machine quilting business located on an island in Puget Sound, in Washington State. 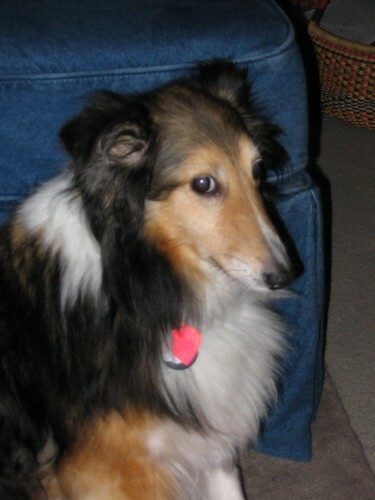 My staff consists of three Shetland Sheepdogs and a myriad of sewing machines, including a longarm made by A-1 Longarm machines in Missouri. White Lotus Quilting took over the lower floor of my house a few years ago and now there’s a great workspace here with lots of sewing machines, of course! 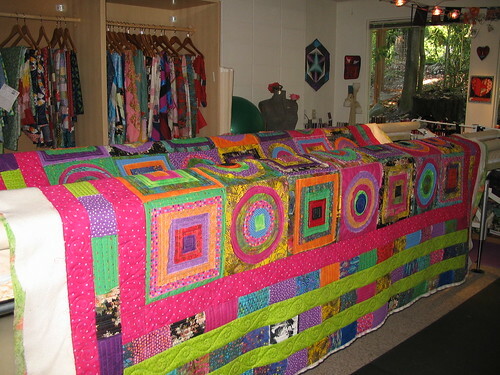 If you are local to the Puget Sound and ever want to come to the open studio and sew or just want to enjoy the creative energy from a distance, take the virtual tour. If you click on the picture below, you’ll get to an album of pictures on my flickr photostream that gives you a guided tour of the space. I’ve moved some things around since these pics were taken, but the basic layout has stayed the same, so enjoy! 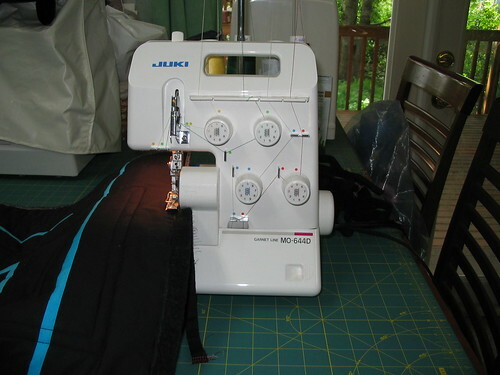 And if you’d like to see the sewing machines I use here (besides Bessie the longarm), click on the photo below an and it will take you to the album of sewing machines. I finish off each quilt with a serged edge so if my clients don’t get around to binding their beauty right away, it won’t fray and shred on them while it’s waiting. And of course I need a staff to run this whole enterprise (actually it’s just me but all the dogs have titles) so here’s a picture link to all the dog pictures. I’ve had Shelties for almost my whole life and they are terrific, attentive companions and frankly I can’t imagine life without them. Two of the Shelties pictured in the album have since passed away (including Penny who’s pictured in the photo link) but we’ve had a new member join — Kona Bay. It’s so good to have such a dedicated staff — we all know how hard it is to find good help! May you be as successful in your quest.